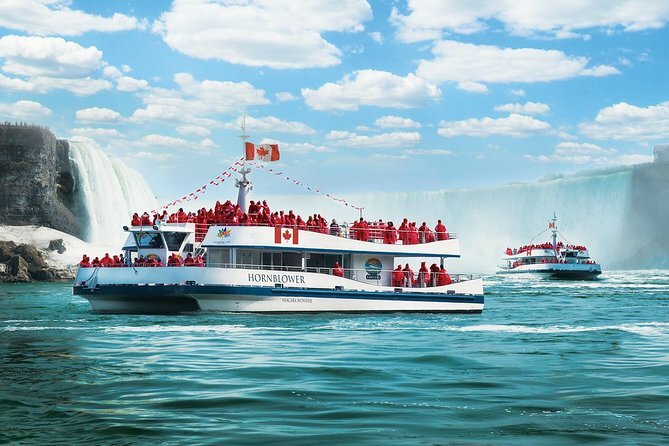 Hop aboard to make your way to an experience no one ever forgets. 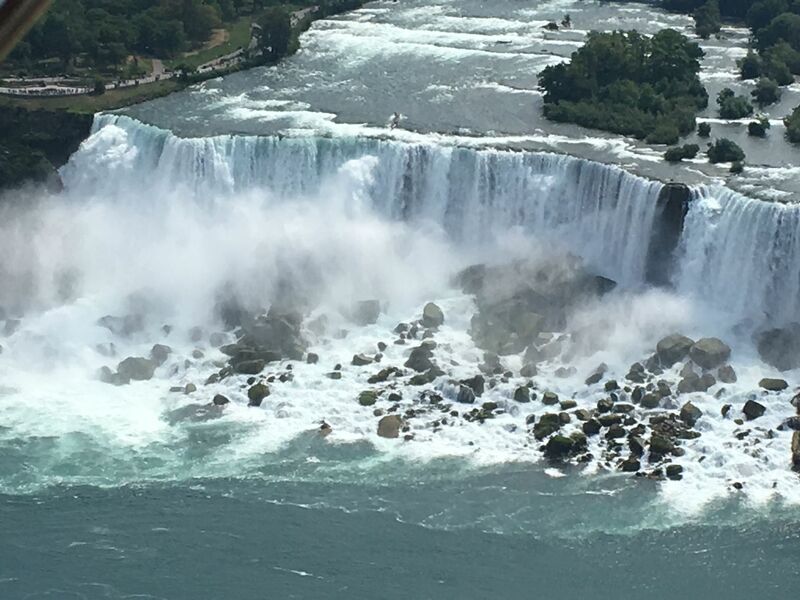 Hornblower Niagara Cruises incredible 20-minute Voyage to the Falls Boat Tour is the official and only boat tour in Niagara Falls, Canada. 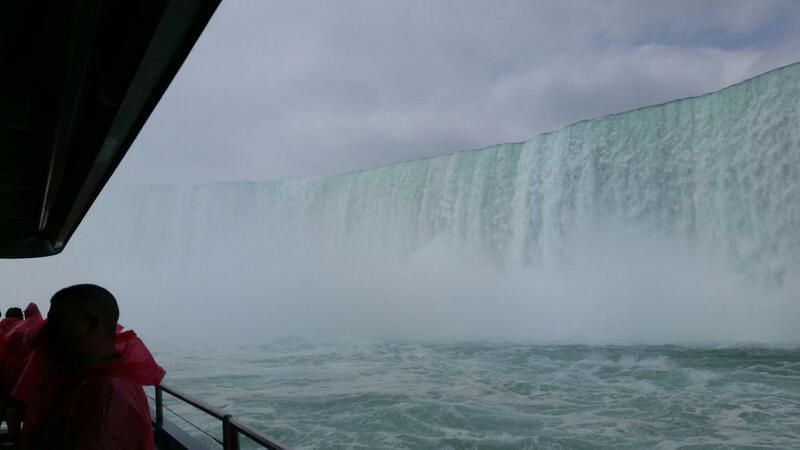 Sail with Hornblower to get up close and personal with the Canadian Horseshoe Falls, American Falls, and the breathtaking Niagara Gorge - and the thundering roar, awesome power and amazing mist that come along with these natural wonders. 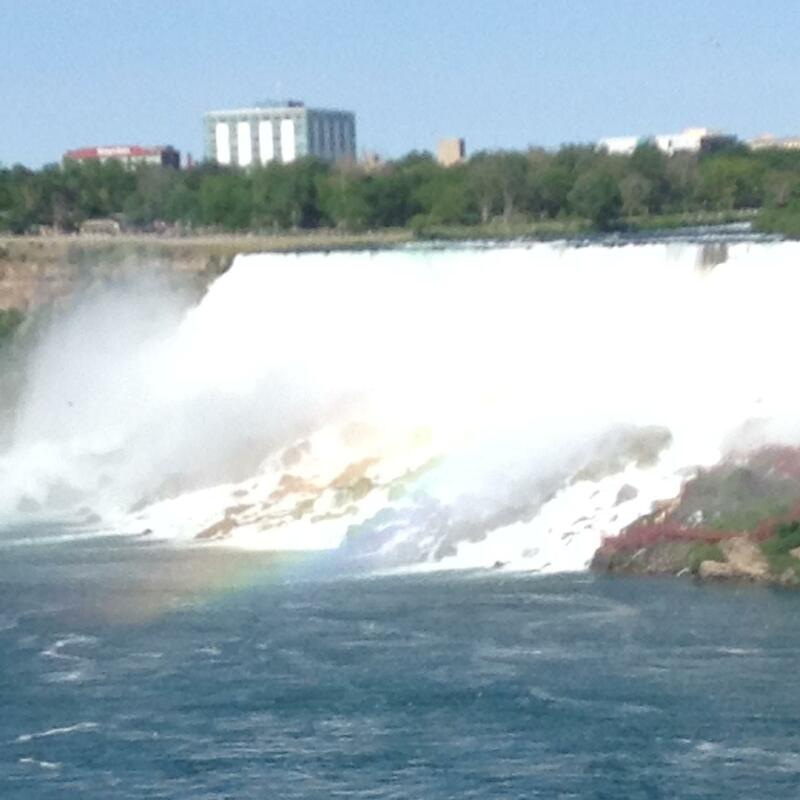 Or, ride after sunset for a light mist experience (that’s still heavy on the magic) with illumination of the Falls. 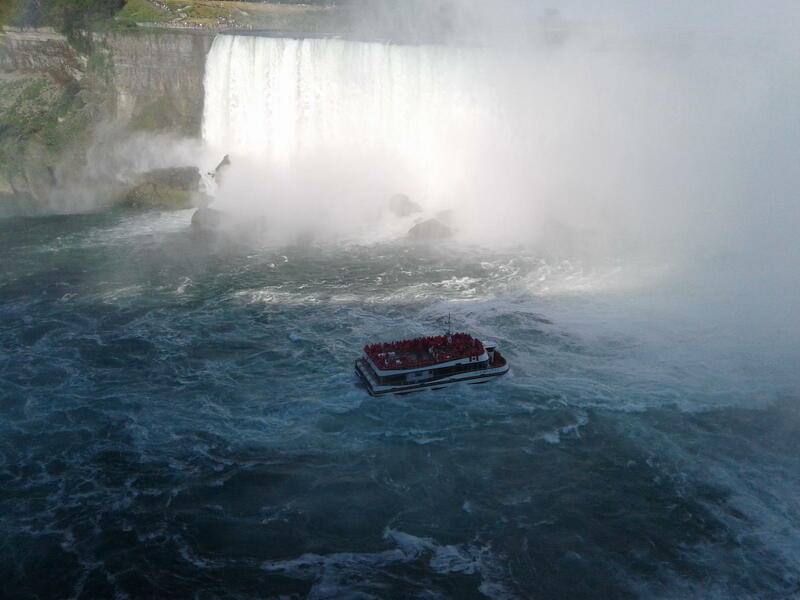 Plus, your ticket admission includes a ride on the brand new Hornblower Niagara Funicular where you'll see the Niagara Gorge like never before! 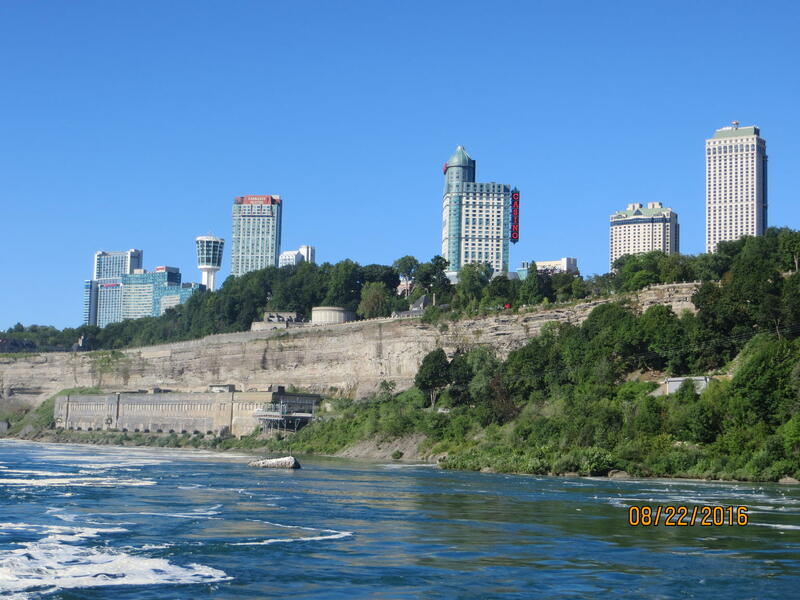 Your adventure begins at the top....Your ticket admission includes a ride on the brand new Hornblower Niagara Funicular where you'll see the Niagara Gorge like never before as you transport down to the Riverside Patio and Boarding Area in state-of-the-art 50-passenger climate controlled funicular incline rail cars! 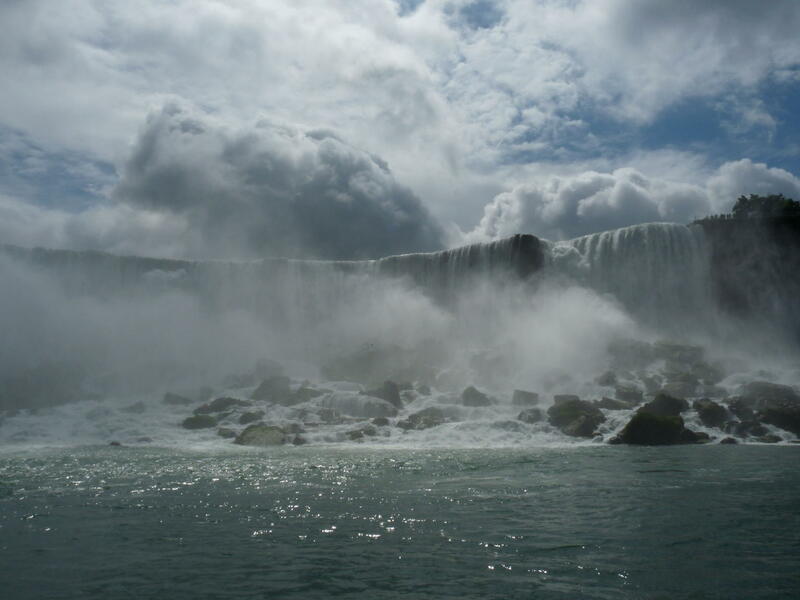 Then sail on the legendary Voyage to the Falls Boat Tour and get up close and personal with the Canadian Horseshoe Falls, American Falls, and the breathtaking Niagara Gorge - and the thundering roar, awesome power and amazing mist that come along with these natural wonders. 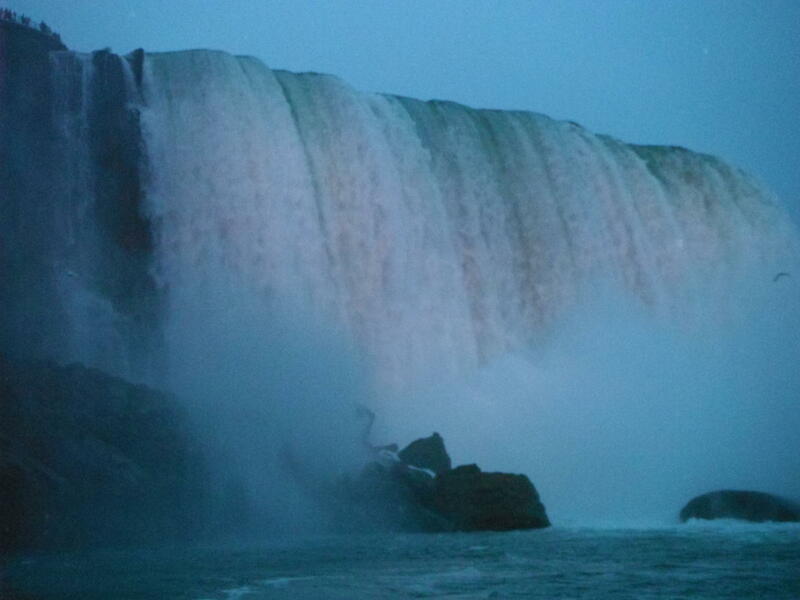 Or, ride after sunset for a light mist experience (that’s still heavy on the magic) with illumination of the Falls. 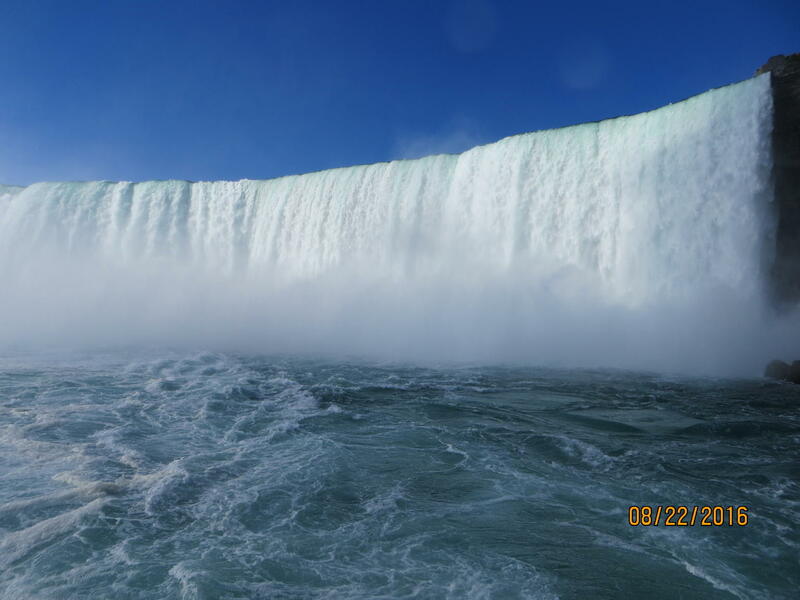 This 20-minute boat tour is general admission, so sail anytime on your scheduled arrival date. 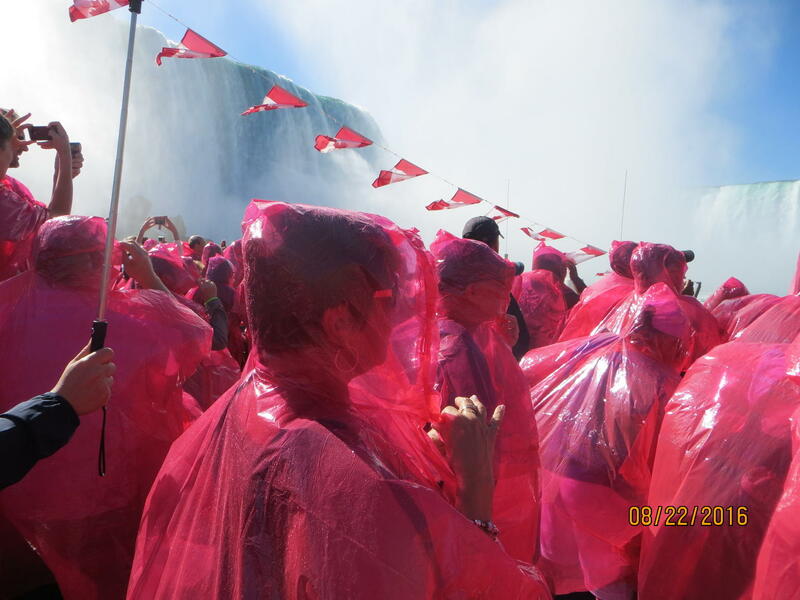 Your ticket also includes complimentary recyclable mist poncho, as well as access to our Riverside Patio where you can enjoy a pre-sail snack, or post-sail toast and features the "best outdoor patio view" in the region. 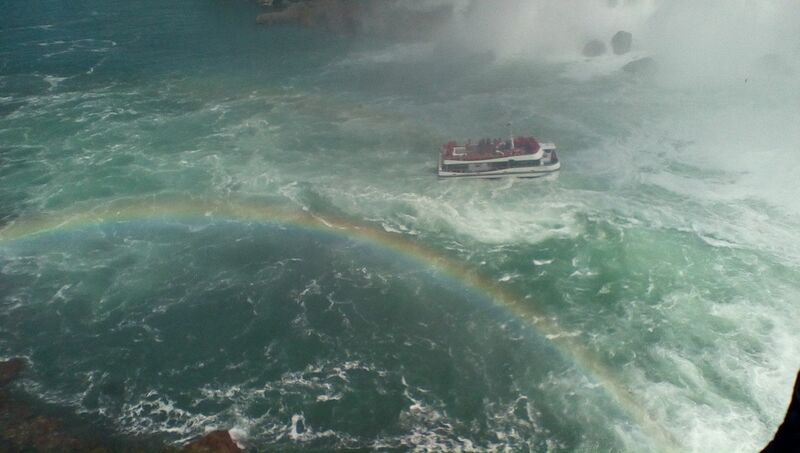 Hornblower Niagara Cruises is a fully accessible attraction. Tremendous experience! 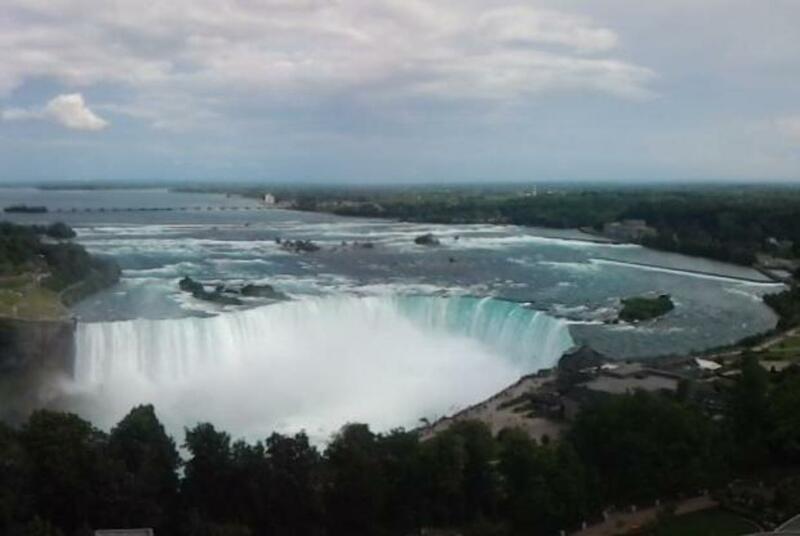 The vantage point of the Falls is spectacular! 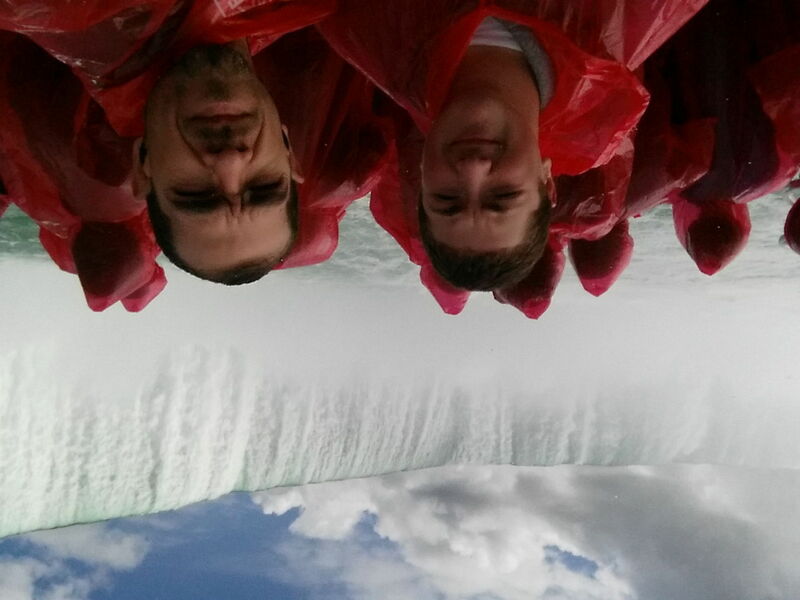 I was actually surprised at how close we actually got to Horseshoe Falls. 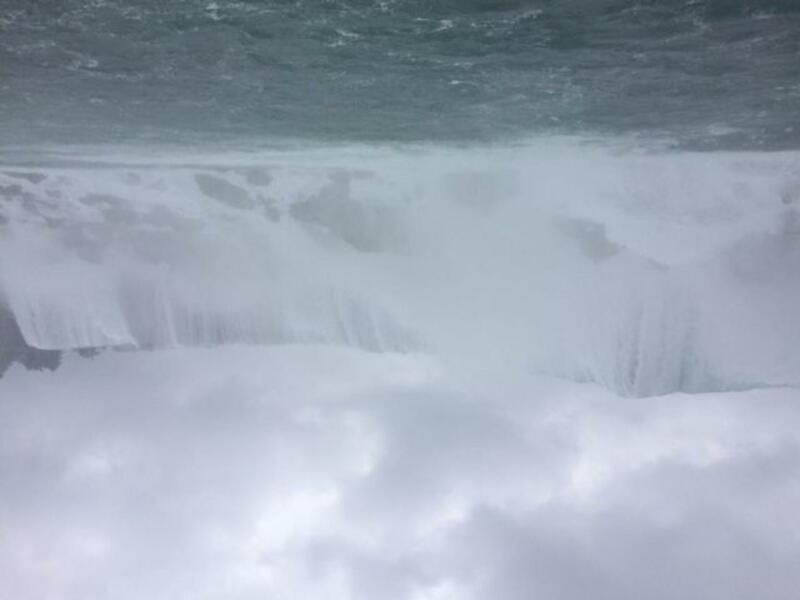 Very informative trip. A wonderful value and experience. 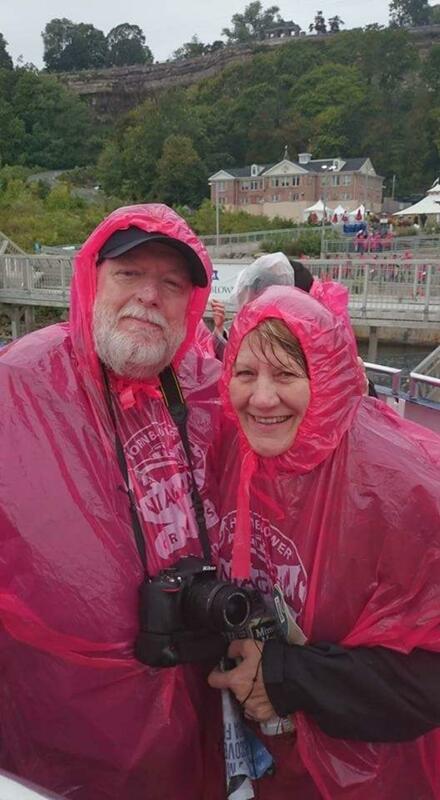 Be advised you will get wet on this tour but ponchos are provided. Highly recommend this tour. 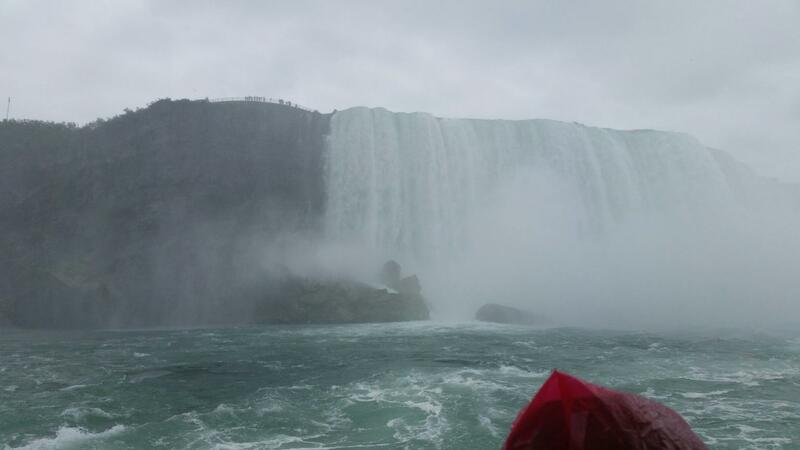 Beautiful day and finished it off with a thrilling boat tour of the falls: up close and personal. 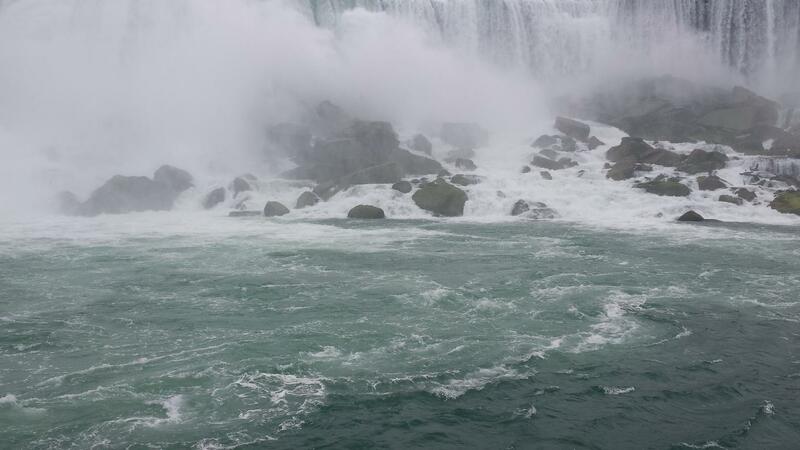 We had been here 23 yrs ago on our honeymoon and this time didn't disappoint. It was as exhilarating and fun as in the past. Just loved seeing all the smiles and hearing the giggles of all the passengers. Thanks for providing us a fond memory . I took both the night and day time cruise. They were wonderful. Plan to return with my grandkids spring break next year. Restrooms are available on-board and in the Riverside Patio area. 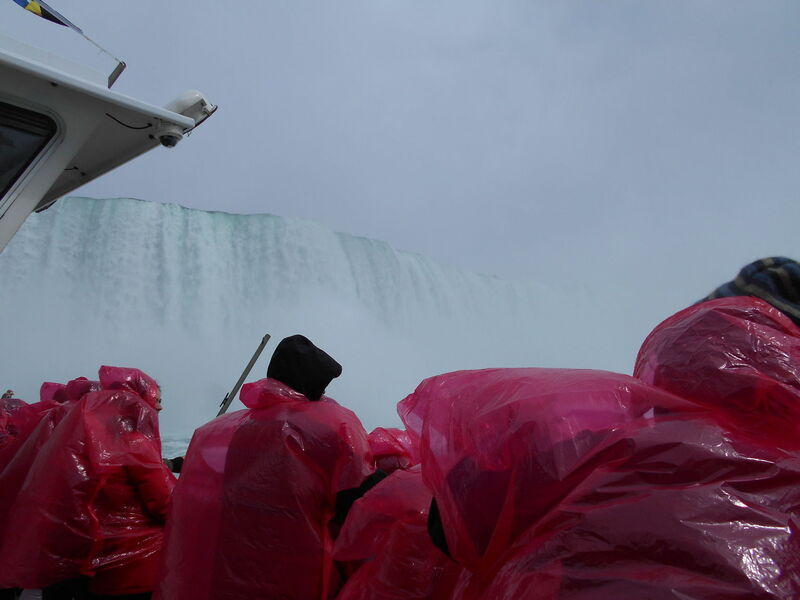 Please note: If you stand on the deck of the boat to get the full Niagara Falls experience, you will get wet, but all passengers receive a poncho; if you don't want to get wet, you may stay in the indoor viewing areas. The product will be confirmed immediately and the supplier will not be notified.